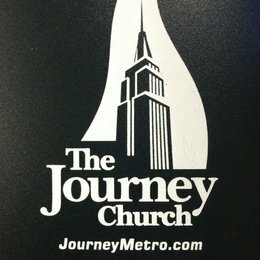 From the church's website: JAUC is a Christian community seeking to reach out, especially to Japanese and those who are interested in Japan in the greater New York City area, with the purpose of sharing faith in Christ and growing together in Christian discipleship through worship, fellowship, study, evangelism and mission. 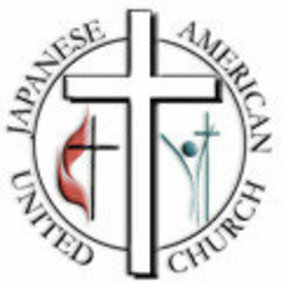 JAUC (Japanese American United Church) is the result of a merger of three historic Japanese Christian churches (two Reformed and one Methodist) in the heart of New York City. The earliest of these congregations was founded in 1894 and was dedicated to Japanese seamen settled in Brooklyn. The merger of the three churches took place formally in September 1953 and we have occupied our present building since 1970. Located in the heart of new York City, the church has a long history of service to the Japanese American community and continues to serve many permanent residents, visitors and new comers from Japan and other parts of the United States. 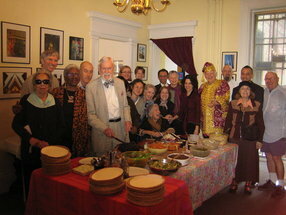 JAUC is the only bilingual (English and Japanese) church in Manhattan. 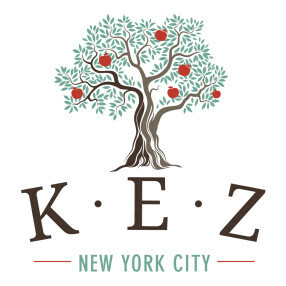 We serve the Japanese speaking pioneer Issei, English speaking Nisei and Sansei, newly arrived Japanese immigrrants, Japanese college students and other New Yorkers of various ethnic backgrounds who share an affinity with Japanese culture and the Christian community. I am Apostle Dr.ISaac winner k. are live liberia monrovia are have 28 yrs expreriencence in ministrie are like to be in touch with you alls for ministries purpose .and are wont to paid a viste to you alls . Enter your email address to receive an informative welcome email from Every Nation NYC Church.